1. What will be the biggest silly season storyline this off-season? Jason Thomas: Most of the big fish are locked up through 2019 already, but Cooper Webb, Justin Barcia, Weston Peick, Alex Martin, Chad Reed, Josh Grant, Justin Bogle, and Dean Wilson are all shopping. The biggest storyline in my mind won't be so much about where riders land, but who can take a big step forward once switches happen. Most of the riders on that list will be switching brands and teams, opening the door for a jump forward (or backward). As for the biggest storyline overall, I think Ken Roczen's chance at a full off-season could result in an all-out war between Tomac, Marvin Musquin, and Roczen for the 2019 SX title. Steve Matthes: Ken Roczen can't be the biggest silly season storyline, JT, because Kenny's not changing teams. Anyway, I think it'll be where Cooper Webb goes. Once he figures it out—and "we" all think he's going to KTM—the other contracts and deals should fall into place. Honestly, there's not a lot of intrigue here. Yamaha's second spot is up for someone (Wilson, Plessinger?) and that's about it. For biggest intrigue, I'll go with Alex Martin, who's moving to Autotrader/Yoshimura Suzuki in the 250 class, and it'll be interesting to see how he does. The bike, as it sits, isn't the best package, but there's a new model coming out for 2019. The people I talk to say it's better, so how will Martin do on the new 'Zook? Can he maintain his podium speed on the new bike? Suzuki's betting yes. And me, as chairman of the Troll Train fan club, I'm hoping he can. 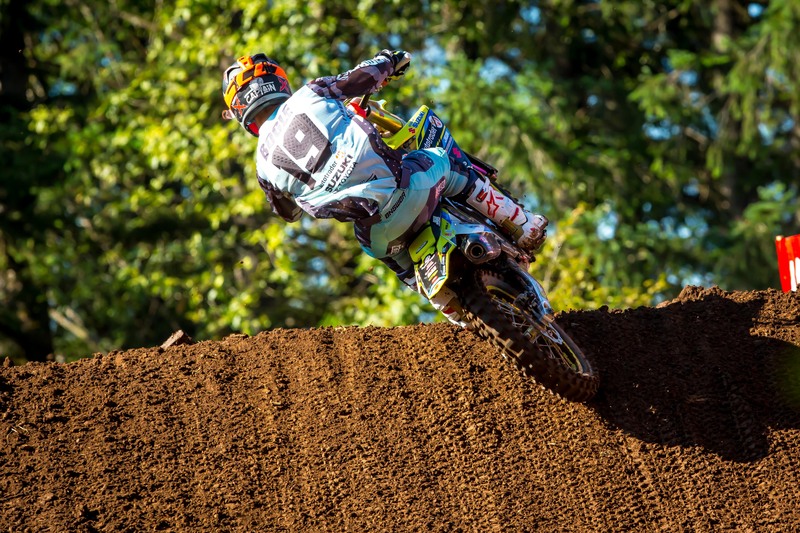 It's a great pick up for JGR and Suzuki, for sure. 2. Where will Cooper Webb end up? Thomas: I don't think it's entirely done, but I fully expect Cooper Webb to end up at Red Bull KTM alongside Marvin Musquin. Surely Monster Energy Yamaha has some sort of first right of refusal in his contract, but if rumors are true, I think Cooper wants to make a change. He was very close to signing with the orange team two years ago, and after a couple of tough years at Yamaha, this seems like the safe bet for 2019. Matthes: Yup, KTM for Webb. We're all pretty sure about that. I mean, do the math. 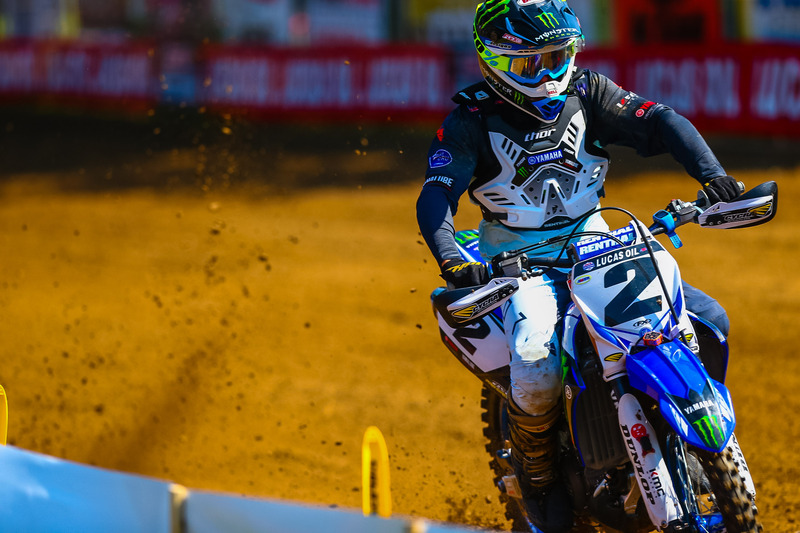 Yamaha's bringing back Barcia and is talking to other riders about taking the second spot. Honda, Kawasaki, Husqvarna, and Suzuki are all full. Red Bull KTM has a spot. Duh. The only question is whether he gets to go, or wants to go, to Aldon Baker's program. Webb's got himself a nice compound in South Carolina—or North, I don't know which—for sure, and would he want to move to beautiful Clermont, Florida, and start riding with Musquin, Osborne, and maybe Anderson? This is all stuff that needs to be worked out. 3. Are there any surprises in store? The riders needing a home: Josh Grant, Chad Reed, Malcolm Stewart, Phil Nicoletti, Kyle Cunningham (maybe H.E.P. Motorsports Suzuki? ), Tyler Bowers, Justin Bogle. 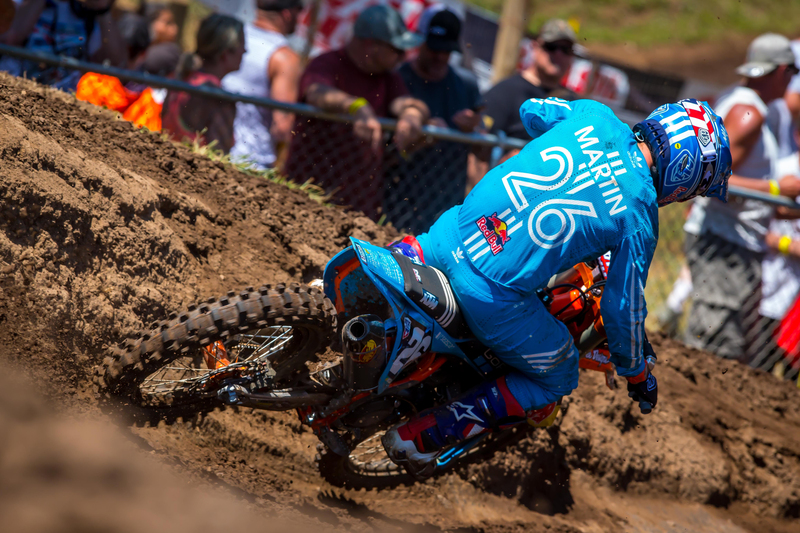 Matthes: No surprises. I'm more interested in what the riders that don't have a ride are going to do. There are some real stars and past champions of the sport like Chad Reed, Justin Bogle, Malcolm Stewart, and more who need rides. H.E.P Suzuki is putting a push on to get a "big name" guy, and I imagine Phoenix Racing will try to get a guy. What's Reed going to do? JT thinks he'll be racing no matter what; myself, I'm not so sure. He doesn't seem like he wants to do his own program again in 2019, but I can't see a factory-level team hiring him, either. But yeah, he probably made himself $250K-300K last year after bills and all that, so that is a living, right? I'd love to see him out there again. He's in shape, and I think he can make a podium or two if things break right. But I can't see someone paying him a big salary to race 2019 SX. If I had to bet, I think I'd bet that he won't be out there, because he doesn't seem to want to do it on his own.